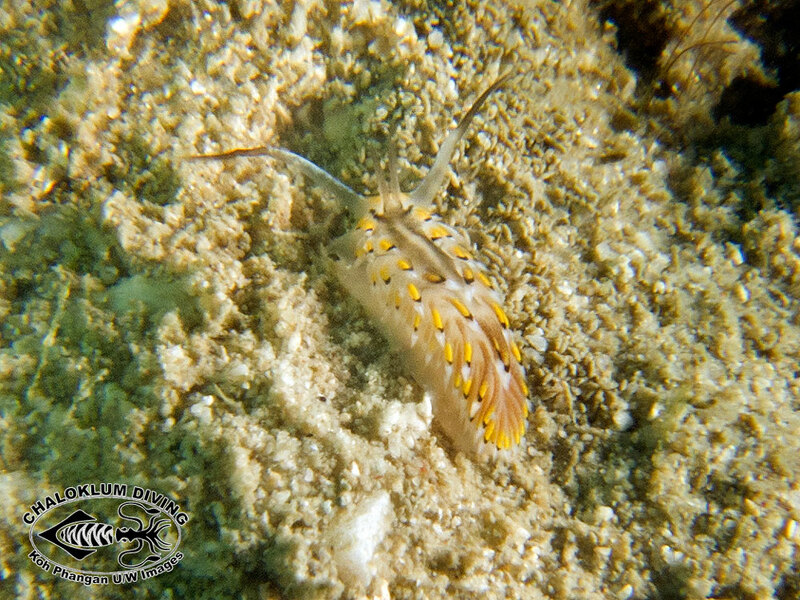 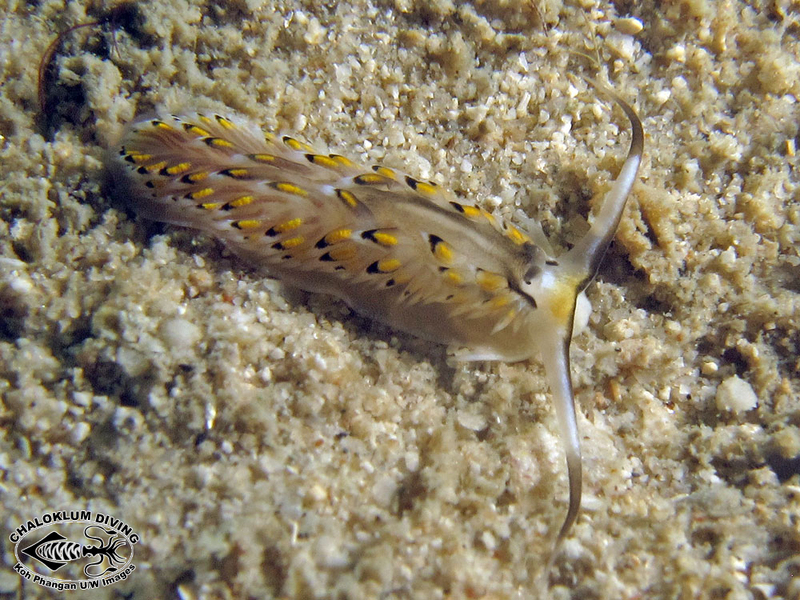 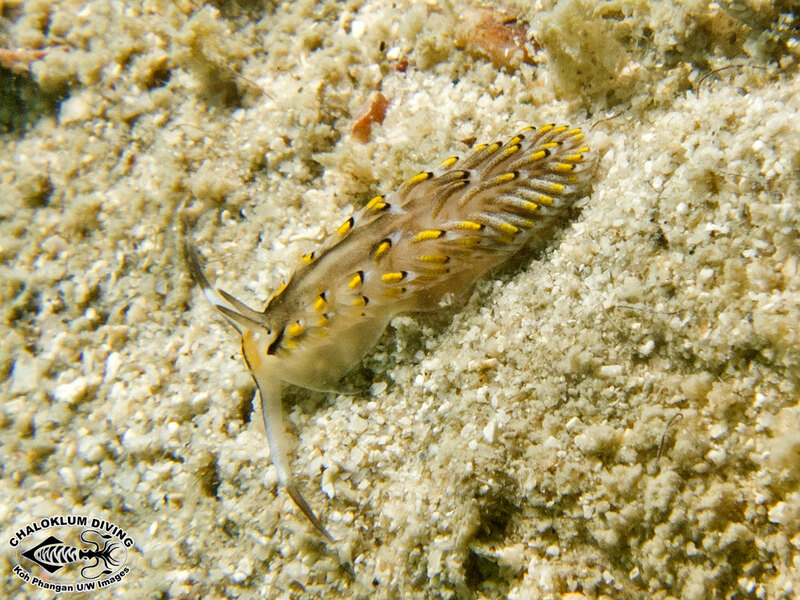 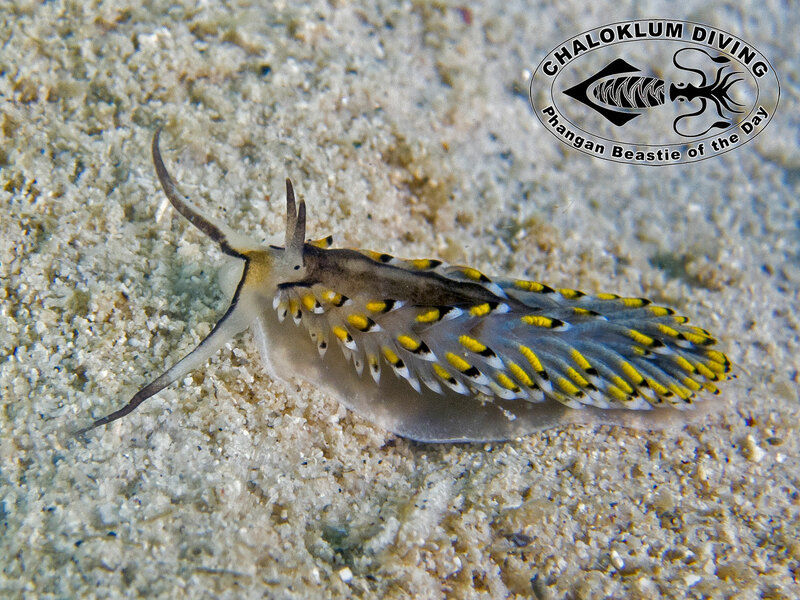 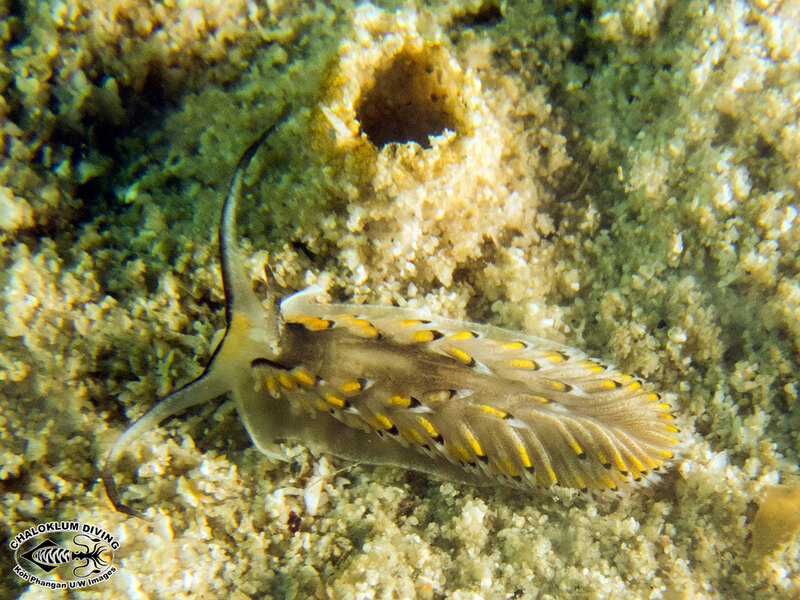 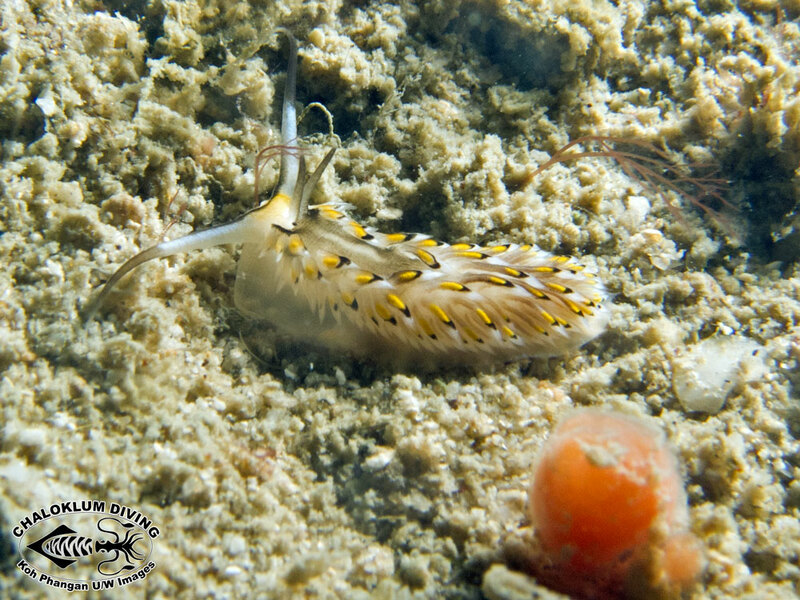 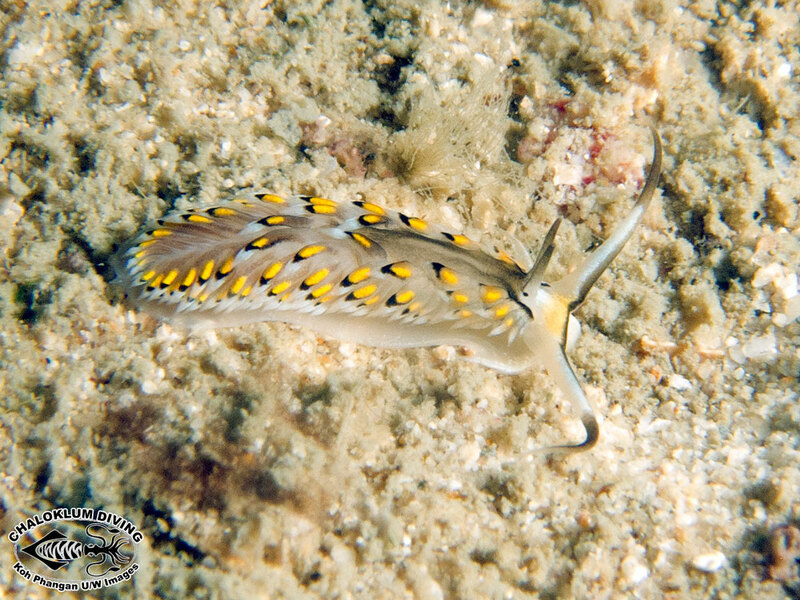 Cerberilla asamusiensis is the third species from the Aeolidiidae family of Nudibranch that we’ve spotted. 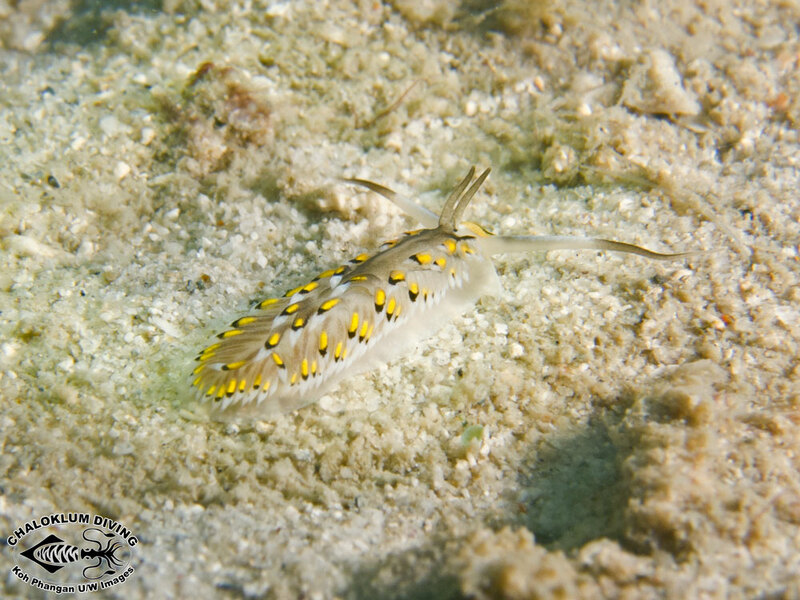 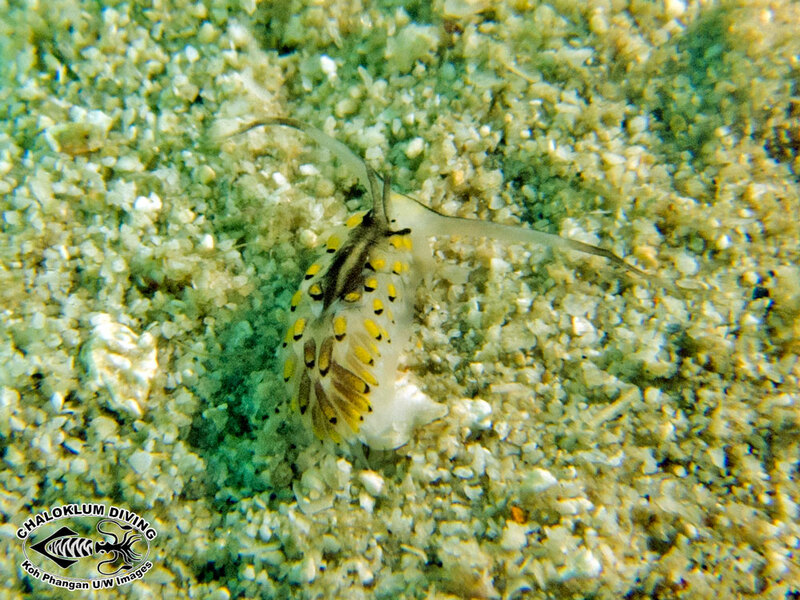 They are active creatures – seen only on sandy scuba dives up until now. 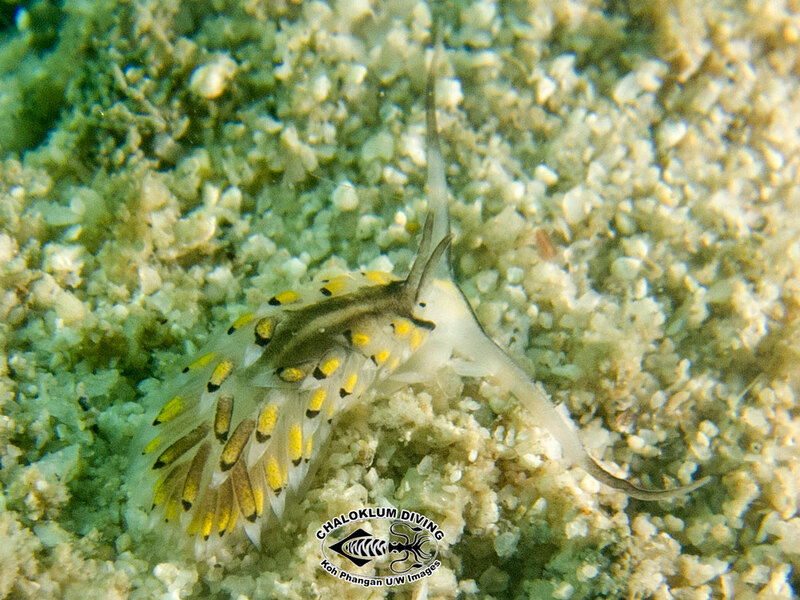 Wrongly identified as Cerberilla affinis at first – Big Thanks to Erwin Koehler for putting us right on this one. 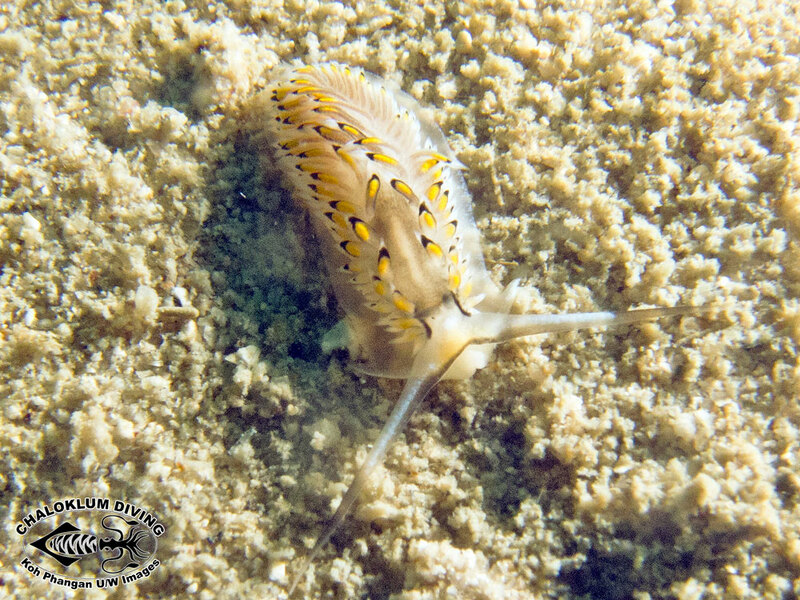 Thank you very much Erwin – I concur!